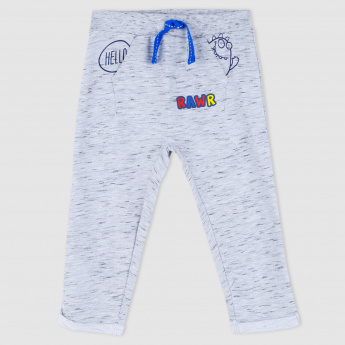 Deck up your little champ in this super comfortable pair of jog pants. The printed detail looks adorable which is sure to bring a smile to the onlooker’s face. 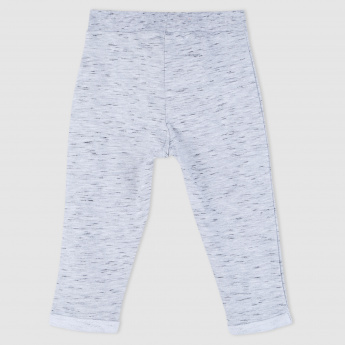 The elasticsed waistband fits gently around the waist.